Nearly all of the solar installed in Minnesota last year was community solar, which enabled a 47% increase in the state’s installed capacity. And the best may be yet to come. Earlier this week the Minnesota Department of Commerce released. 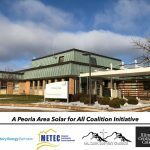 showing that while the market has slowed slightly following the 2017 boom, the action in the state is increasingly in community solar. 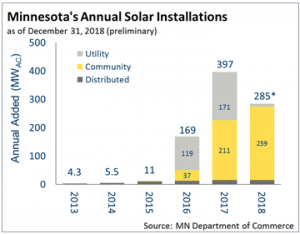 According to these figures, Minnesota installed 285 MW of solar last year, 259 MW of which was spread among more than 100 community solar plants. This is 28% less than in 2017, due to the fact that very few utility-scale solar projects were installed that were not under a shared subscription model. However, since the overwhelming majority of the action in Minnesota’s solar market came over the last three years, this means that 2018 installations still increased the state’s installed solar capacity by 47%. Minnesota has the largest installed capacity of community solar in the United States. According to the Institute for Local Self Reliance, this volume reached 513 MW during February, and additionally, there are 200 MW of projects that are in the design and construction phase. 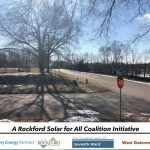 John Farrell, the director of energy democracy at the Institute for Local Self Reliance, has long stated that Minnesota’s community solar program is the best in the nation. 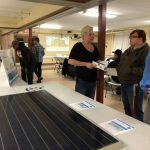 “Minnesota’s program is a comprehensive approach that makes developing community solar projects economically viable and—most importantly—that does not cap the development of community solar projects,” explains Farrell. However, another factor is that these projects have been largely anchored by the subscriptions of businesses and government entities. In an estimate of the Xcel Energy community solar program from May 2018, “general service commercial” and “public entity” customers comprised 87% of the capacity subscribed, and residential customers only 10%. 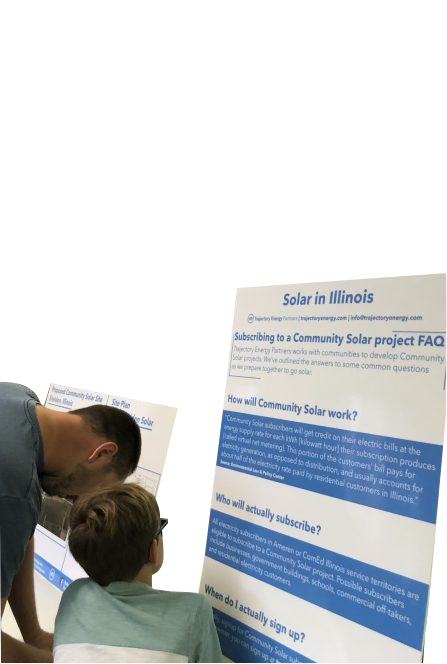 As many community solar developers have expressed to pv magazine, it’s a lot more complicated and expensive to build community solar when most or all of your capacity is going to individual residential subscribers, all of whom have to be managed separately. 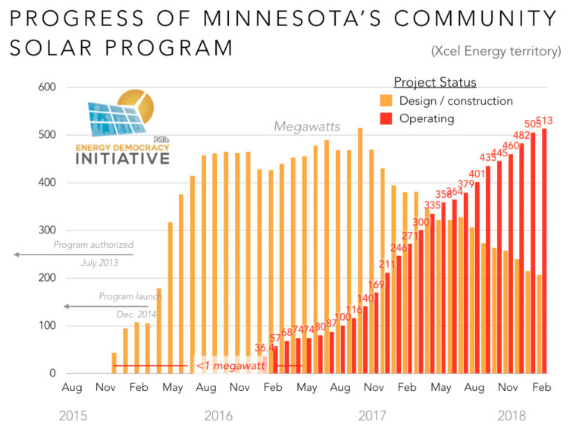 The queue for community solar projects under design and construction is slowing in Minnesota, and solar currently only supplies around 1% of the state’s electricity. 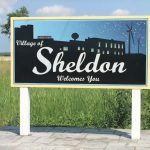 However, the Midwest is getting ready for a boom in solar projects. At last count, the Midcontinent Independent System Operator (MISO) interconnection queue had active applications for more than 200 proposed solar projects, totaling more than 33 GW. 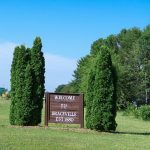 29 of those projects, totaling 3.0 GW, are located in Minnesota. It is not clear how many of these are community solar, and according to the queue document none of the 3.0 GW have begun construction. MISO is clearly struggling to deal with the flood of projects, and according to RTO Insider is considering a new process to “fast-track” projects that are ready to begin construction.